Follow the amazing journey of water as it moves between the air, land and oceans – turning into clouds, flowing into rivers and lakes, and letting us cook and play water sports! 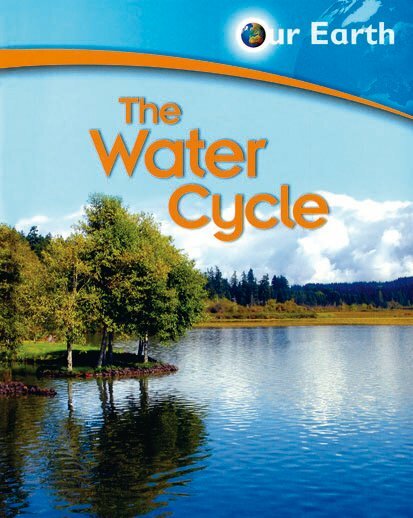 Using bright photographs, fascinating facts and lots of dramatic examples, this book shows readers what water is made of, how it behaves, how the water cycle works, and why we need water to live. Encounter icebergs, geysers, caves, deserts and rivers as you explore the physical aspects of Earth’s water. This colourful book includes two fun activities: collecting water from the air, and comparing saltwater to fresh water.